355 Atlantic Ave (Between Hoyt & Bond St.) near to the Bergen St. F & G trains, Hoyt Schermerhorn A, C & G, Hoyt St. 2 & 3, Nevins St 2,3,4,5 and Dekalb Ave B, D, Q, N, R & W.
266 Smith St. (Between Degraw & Sackett St.) near to the Carroll St. F, G Trains and Bergen St. F, G Trains. 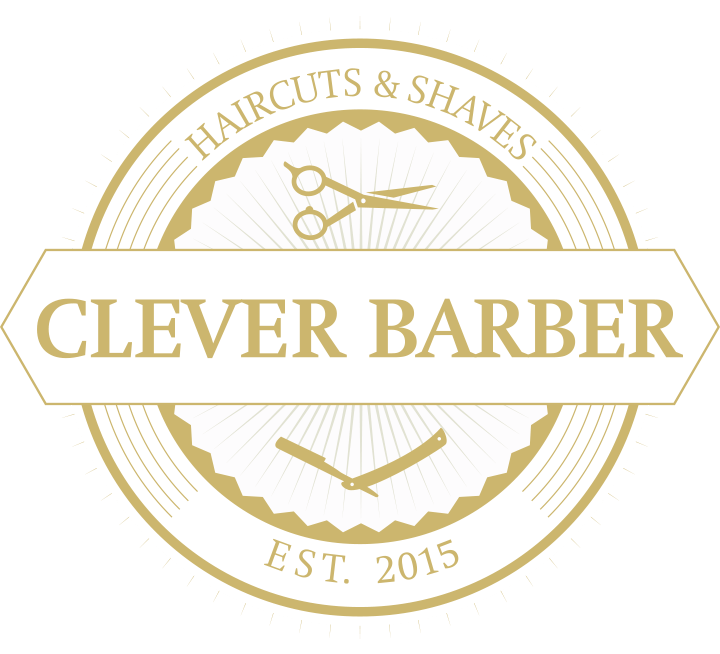 ©2017 Clever Barber, 355 Atlantic Ave., Brooklyn, NY, 11217 (718) 624-0100. All Rights Reserved.